If you have a car that is year 2000 or newer model, then you absolutely have to give us a call. 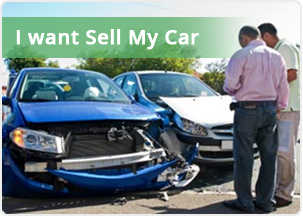 That is because we can make special offers on newer models that other companies just won't be able to match. As long as it is a 2003 or newer, it doesn't matter what condition it is in.